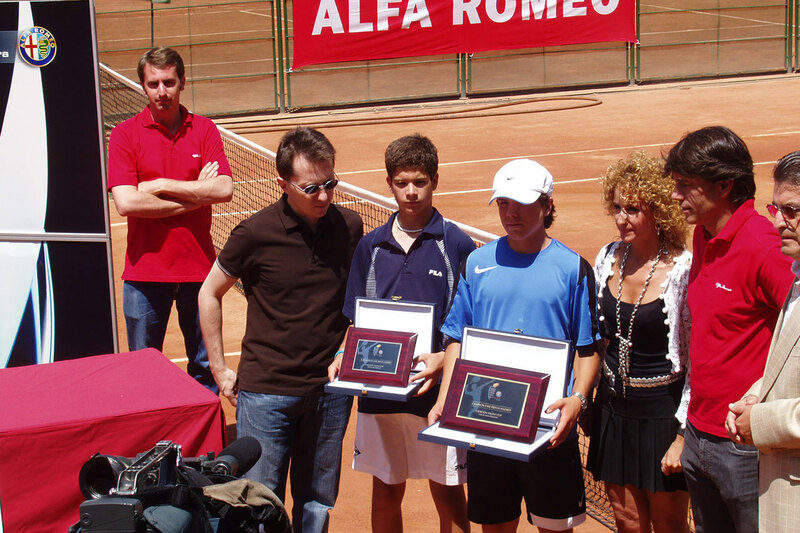 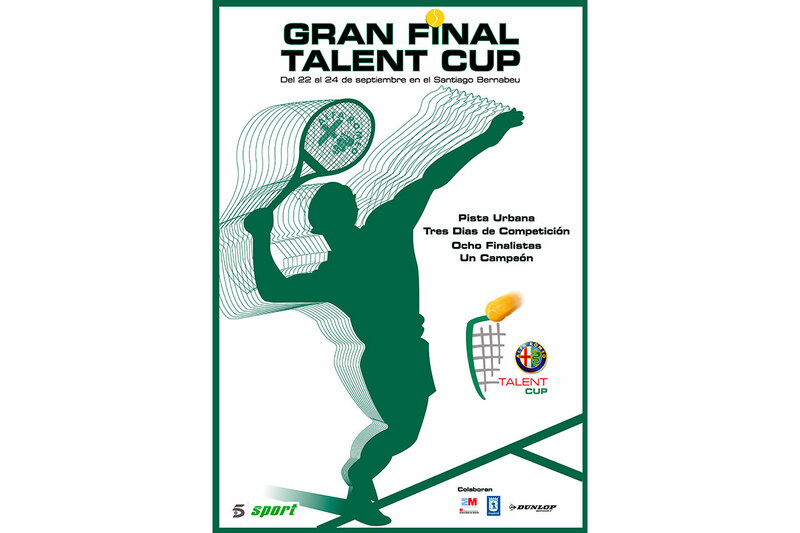 Tennis tournament called Talent Cup between 2009 and 2011. 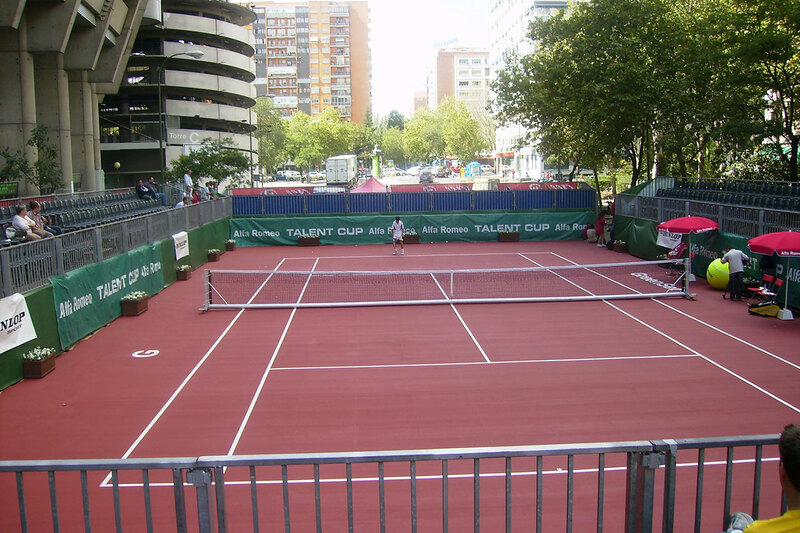 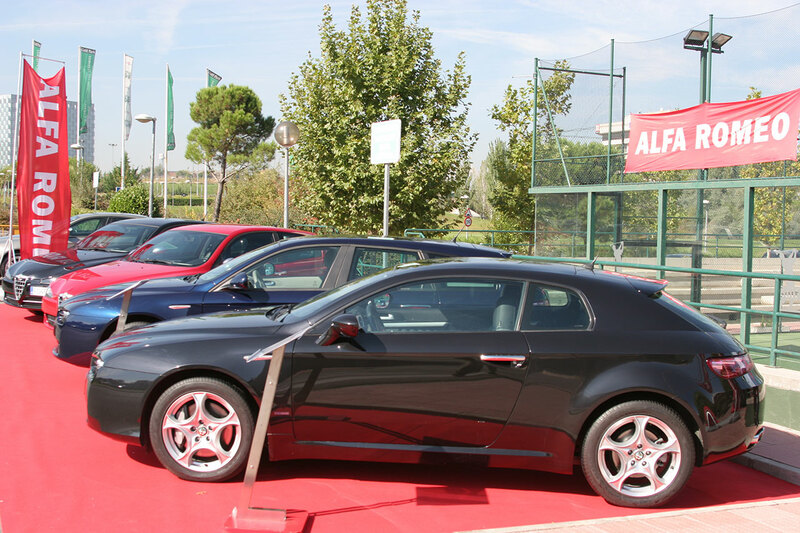 Tournaments were organized in cities, then the regional and national finals on a big court with audience stands set up on the esplanade of the Santiago Bernabeu stadium in Madrid. 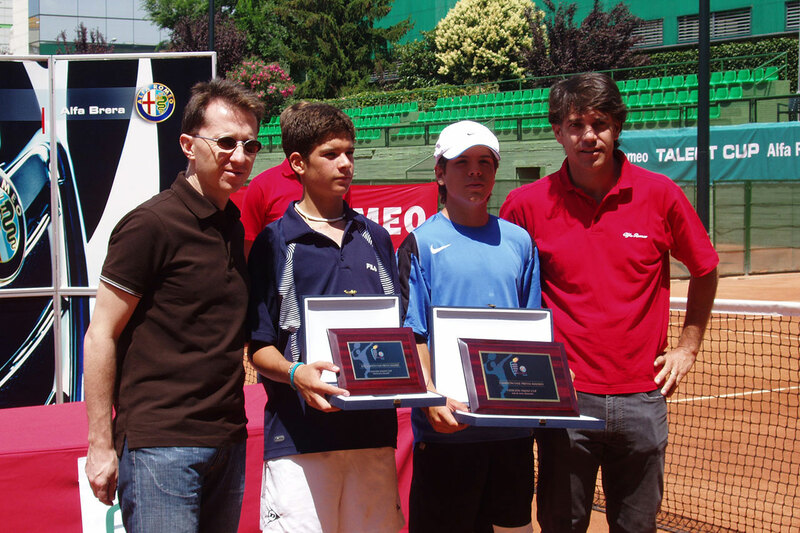 Great Ways took care of everything with help from the tennis player Javier Sánchez Vicario.